Not sure if I should go a little bit bigger? Also not sure if round or high profile would look more natural? 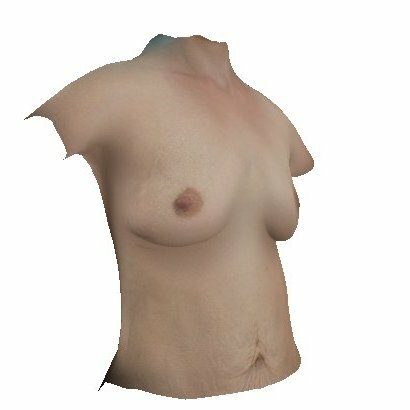 I used to be happy with my breasts, but after working out - they've deflated. What size should I go with? Bonjour, mon chirurgien m'a conseillé un bonnet C+. Qu'en pensez vous? J'ai peur que ce soit trop "gros"
I have 520 on he right and 460 on the left at the moment. Looking to increase to 920's. What do you think? What size looks best on me? Im leaning towards 400 and maybe 430, but still can't decide.